If you need to transfer or print your tickets for any game, you can do so through your online season ticket account manager found at tdplace.ca/account-login. If you have any questions regarding online ticket management, please contact your service rep at 613-232-6767 x1, option 4. 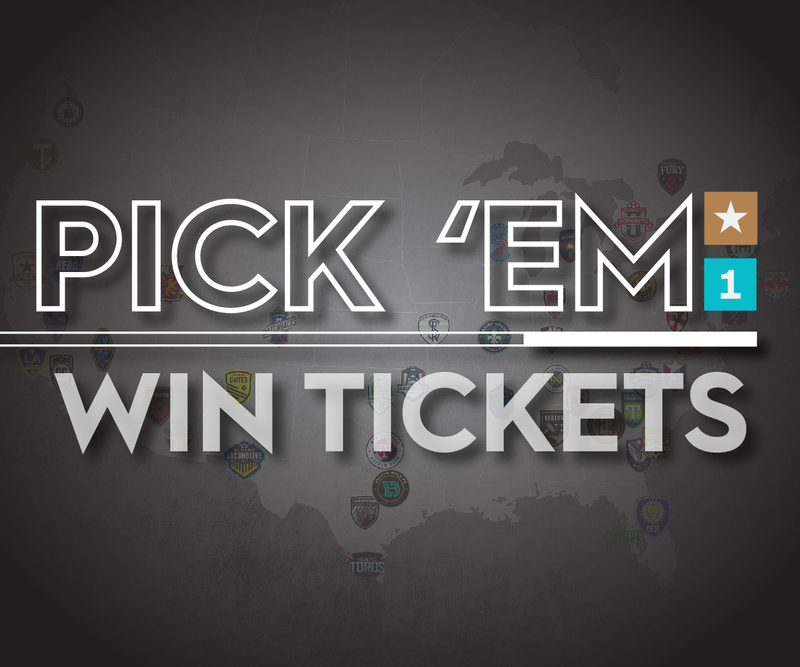 Pick five games correctly for your chance to win USL tickets! 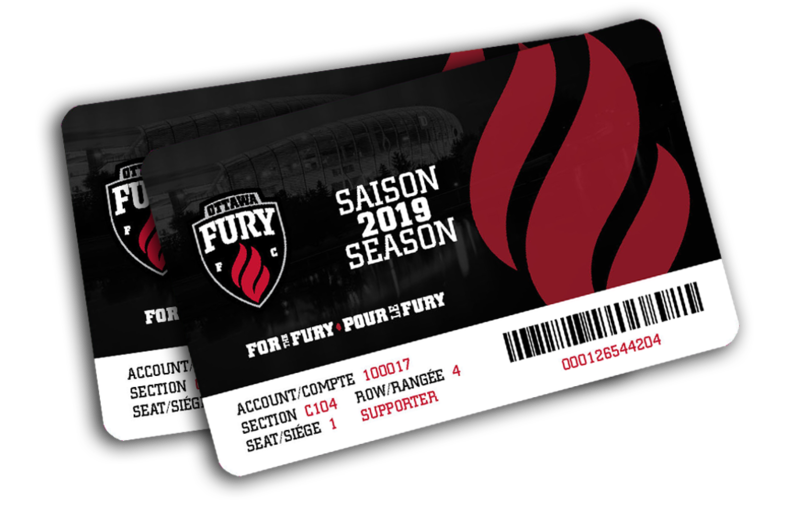 ©2019 Ottawa Fury / SportsEngine. All Rights Reserved.